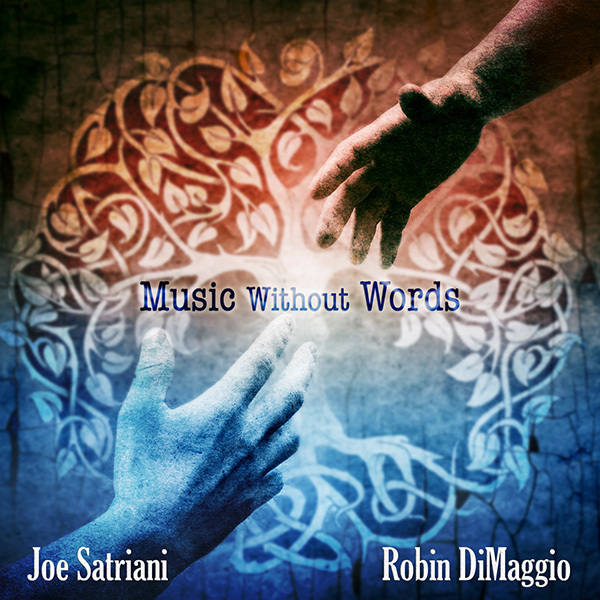 World-renowned guitarist, JOE SATRIANI and United Nations Musical Director ROBIN DIMAGGIO, recently teamed up to compose the song, "Music Without Words". The song was first unveiled at the June 30th "Annual Presidential General Assembly of the UN 69th Session Gala" in New York City after being co-written by the two exclusively for the special event. The Assembly and Gala featured world dignitaries as well as the Heads of States from nations across the globe. 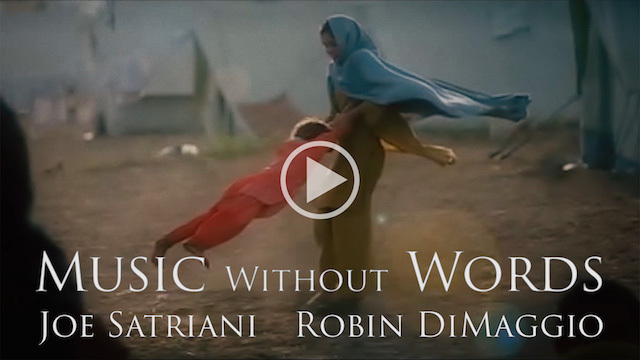 Accompanying the song is a dramatic music video directed by Ramin Ouladi, Los Angeles-based director, cinematographer, and editor, who developed the video concept, a variety of images featuring children from around the world. The goal of the song was to "touch the hearts of seven billion people, a call to humanity, a message of love," according to SATRIANI. A portion of all proceeds raised from downloads and streams will be donated to support UNICEF, the United Nations Children's Fund. Available for download at iTiunes.